Joint Base Langley–Eustis (JBLE) is a United States military facility located adjacent to Hampton and Newport News, Virginia. 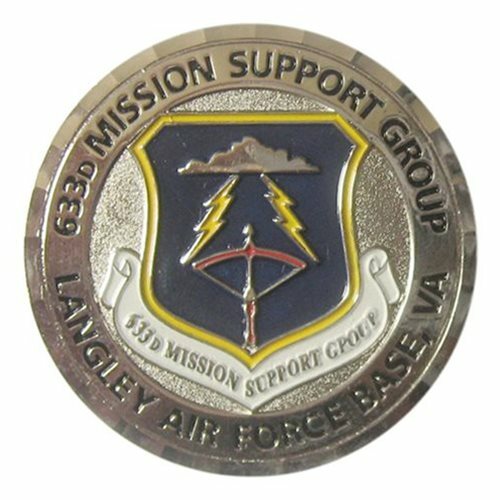 The base is an amalgamation of the United States Air Force's Langley Air Force Base and the United States Army's Fort Eustis which were merged on 1 October 2010. The base was established in accordance with congressional legislation implementing the recommendations of the 2005 Base Realignment and Closure Commission.